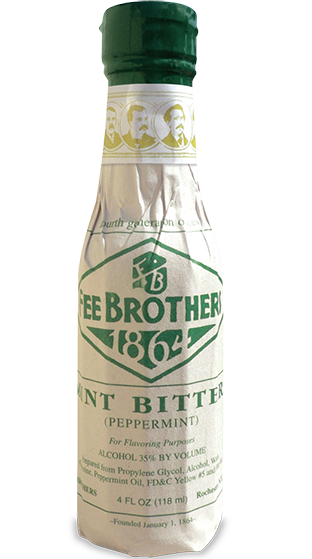 Tasting Note: Bitters are as their name suggest, a bitter or bittersweet type of spirit made from different herbs, roots and plants. The fresh taste of mint when you don't have mint leaves handy. Great in a Mint Julep or a Mojito.